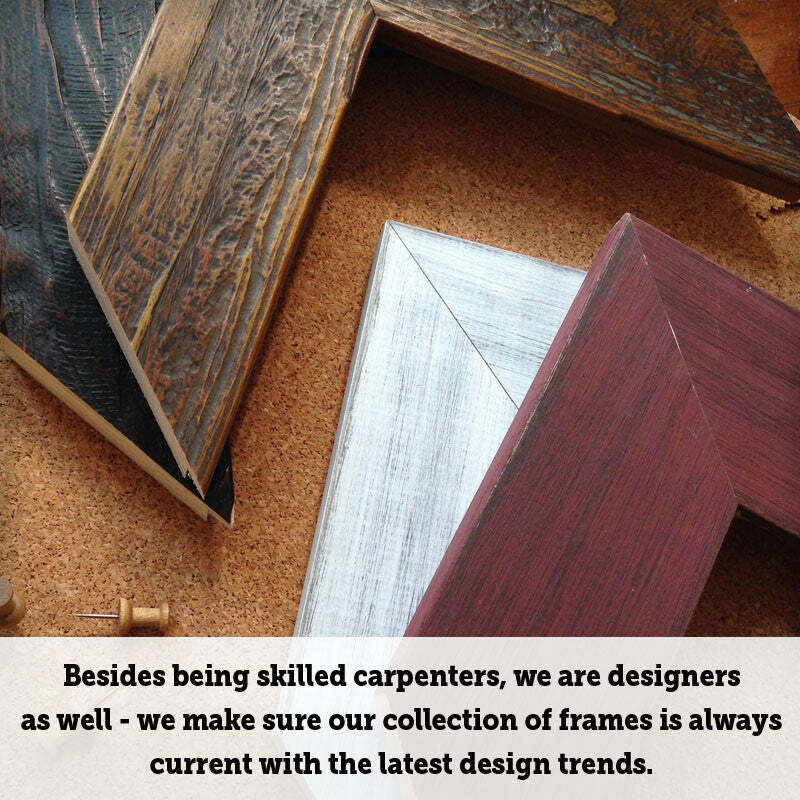 Home / Collections / Cork Boards / Cork Boards 36" x 36"
Cork Boards 36" x 36"
Our beautifully framed cork boards are built from scratch right here in our New England workshop. 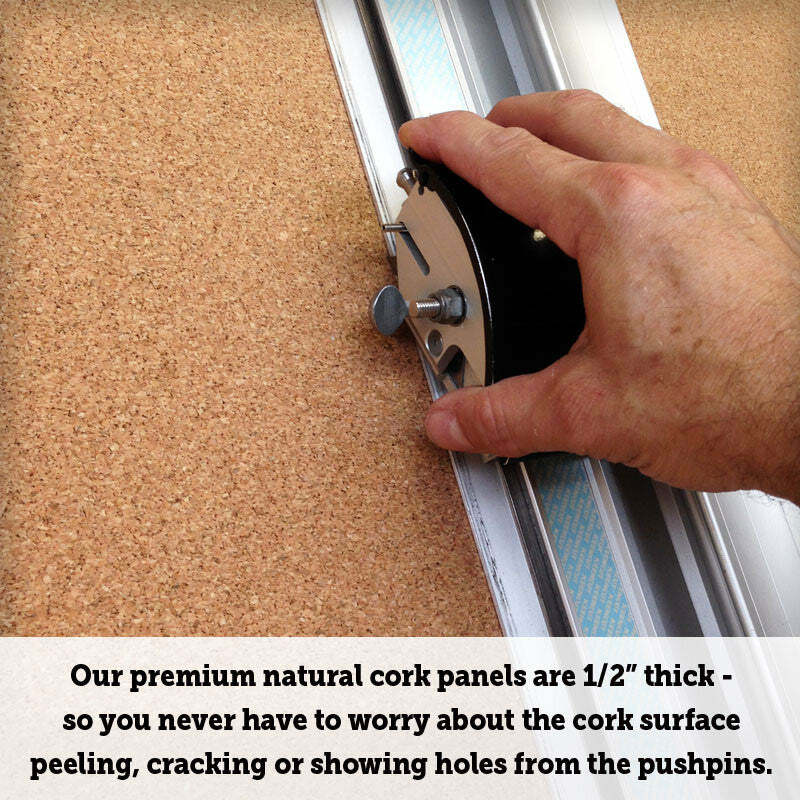 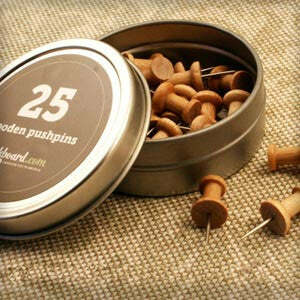 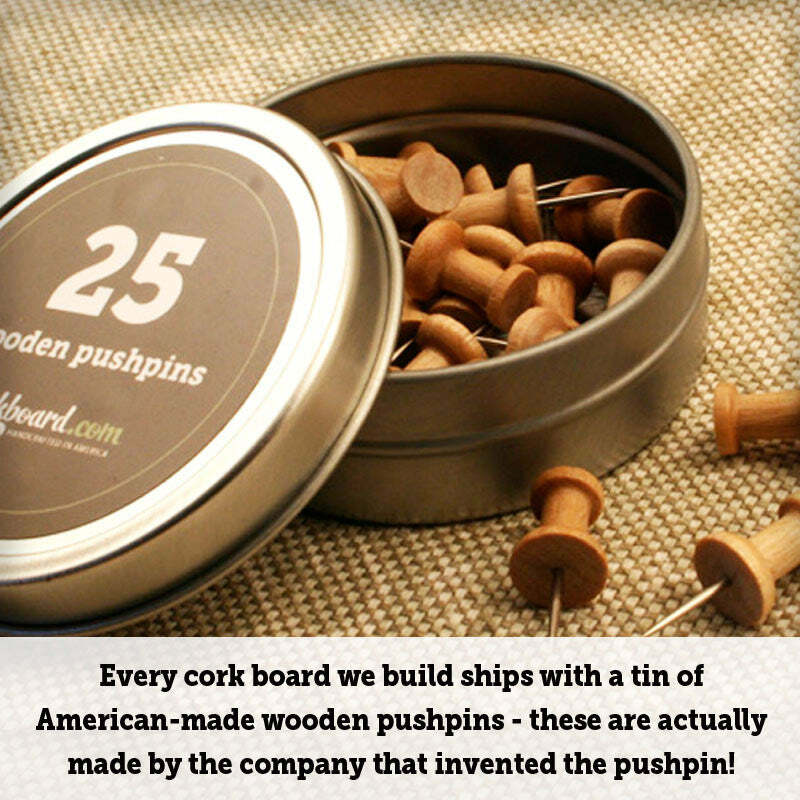 Every cork board is handcrafted with gorgeous wood moulding and extra thick natural cork. 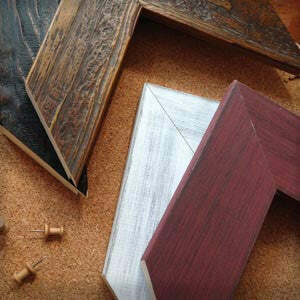 To view larger frame images with more detail click here. 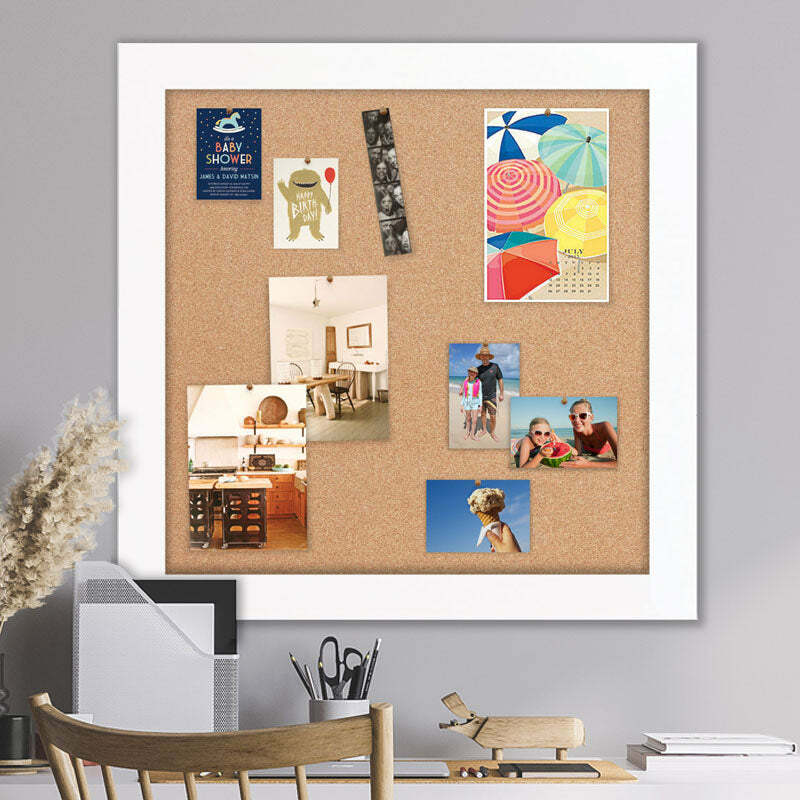 Use our square bulletin boards as a stylish way to pin photos, artwork, school schedules, calendars or as an inspiration board to post creative ideas, pictures and inspirations! 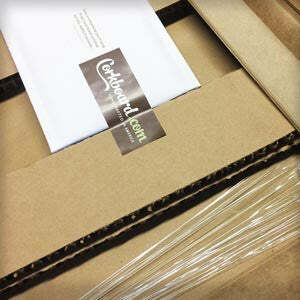 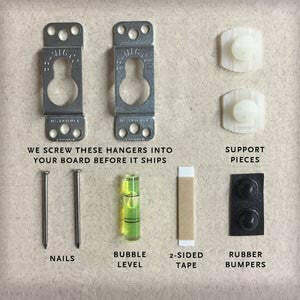 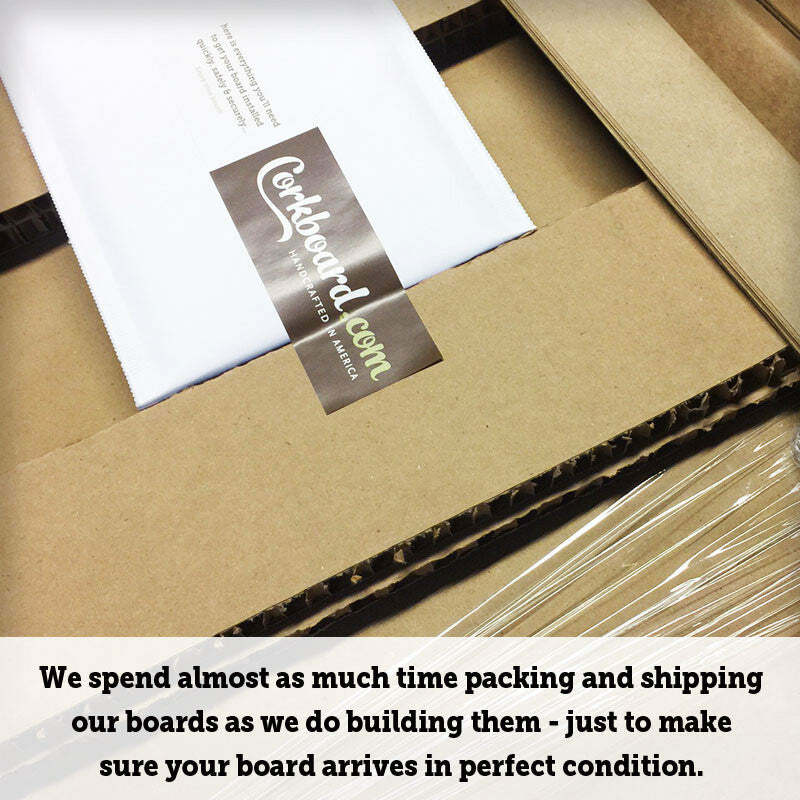 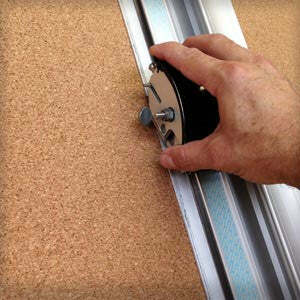 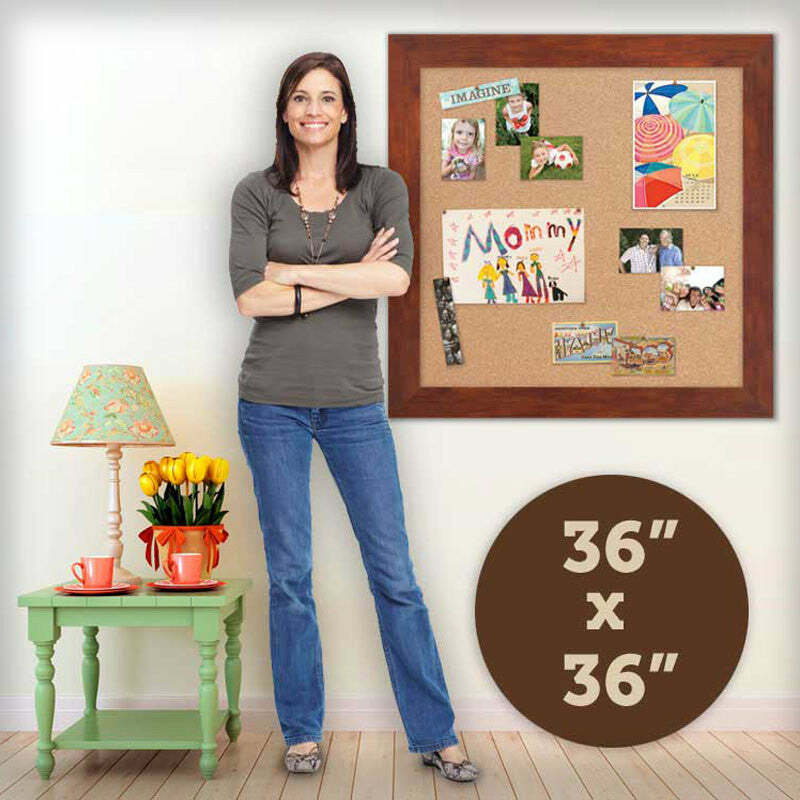 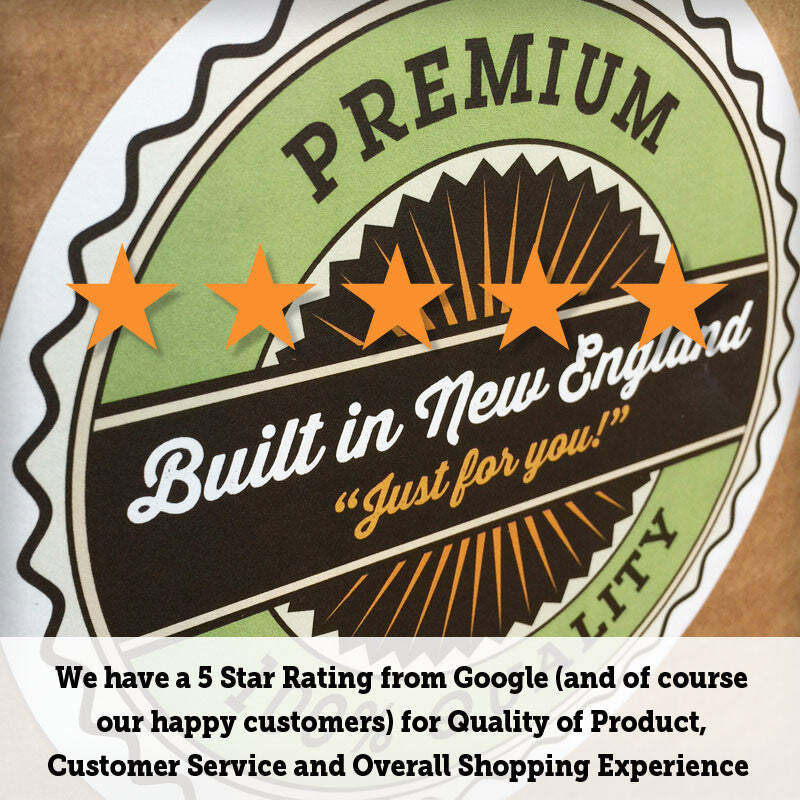 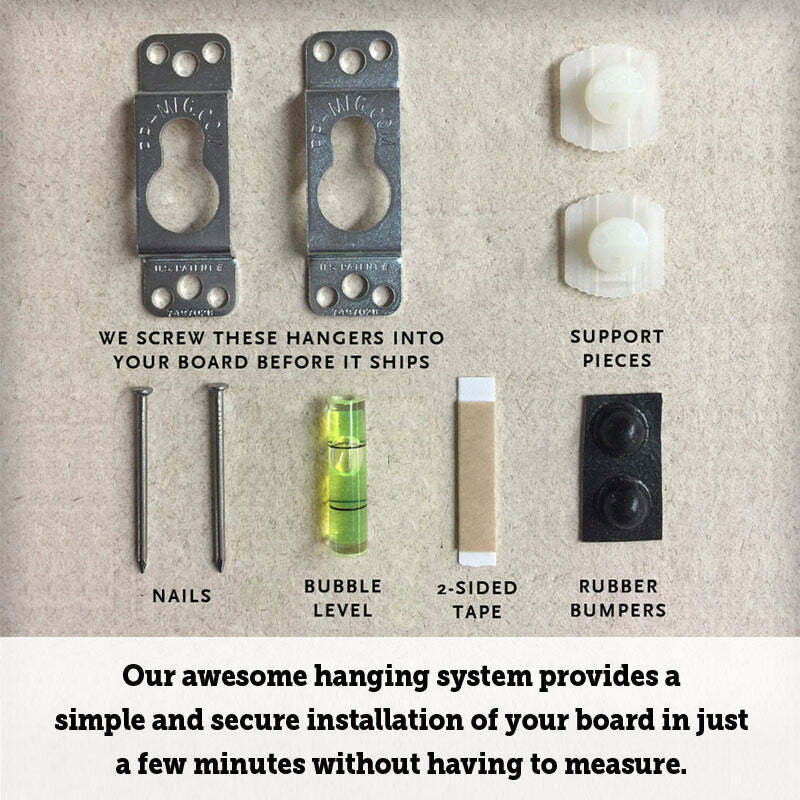 Our happy customers love their bulletin boards…read reviews from Corkboard customers today!.